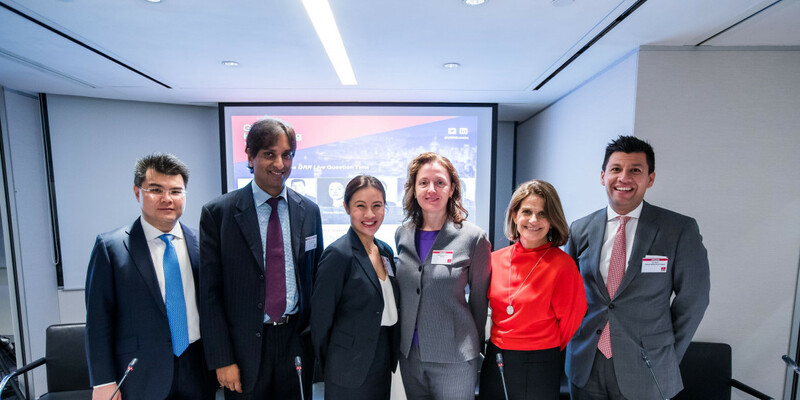 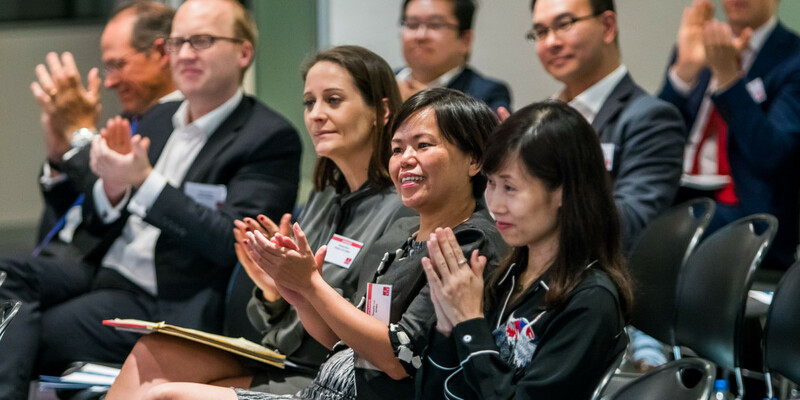 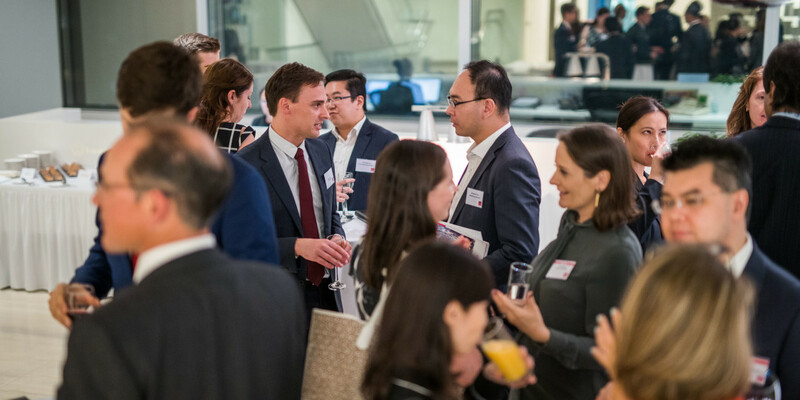 On 17 October, GRR held its first conference in Hong Kong at offices of Freshfields Bruckhaus Deringer, featuring a keynote speech by Hong Kong Companies Court Judge Jonathan Harris. 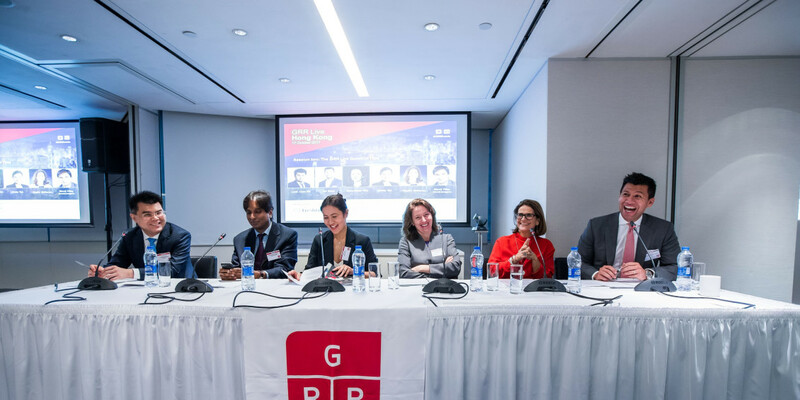 A panel at the inaugural GRR Live in Hong Kong considered the future of schemes of arrangement – and the future availability of other restructuring mechanisms in the special administrative region – against practical realities such as the court’s unwillingness to sanction the use of provisional liquidators solely for restructuring purposes. 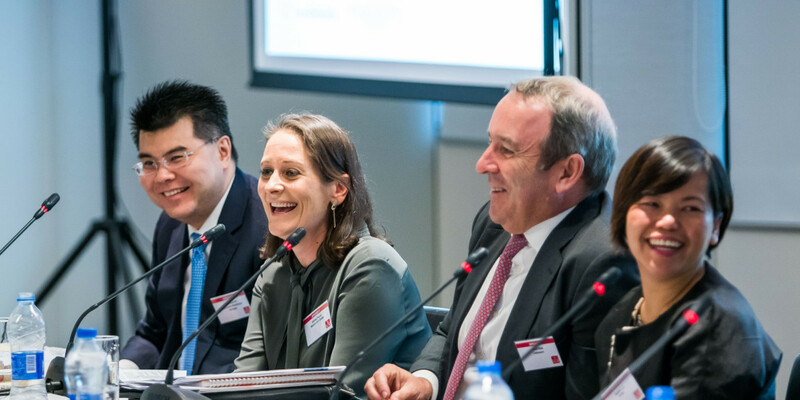 The Gibbs rule - that a contractual debt can only be compromised under the law governing it - has received a fair amount of negative press since a Singapore court declined to apply it in Pacific Andes last year. 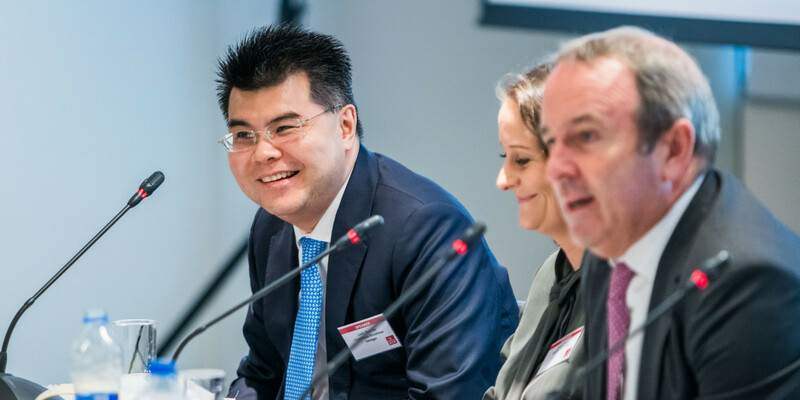 But in his keynote at GRR Live Hong Kong last month, Companies Court judge Jonathan Harris said the rule had been helpful locally in providing a “sufficient connection” for the sanctioning of schemes relating to foreign companies. 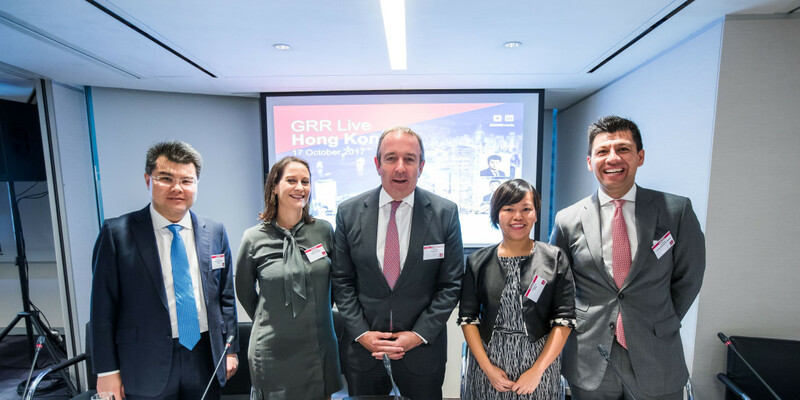 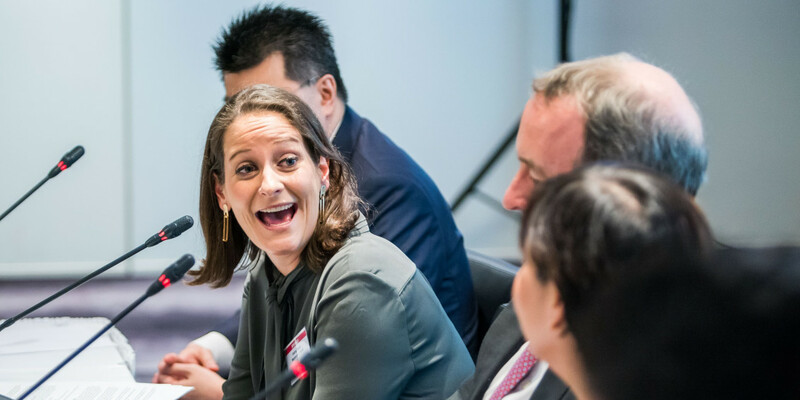 Hong Kong’s official receiver, Phyllis McKenna, explained to delegates at GRR Live that long-awaited corporate rescue proposals in the special administrative region won’t be a debtor-in-possession regime like the US, and more recently Singapore – but they are taking inspiration from Australia. 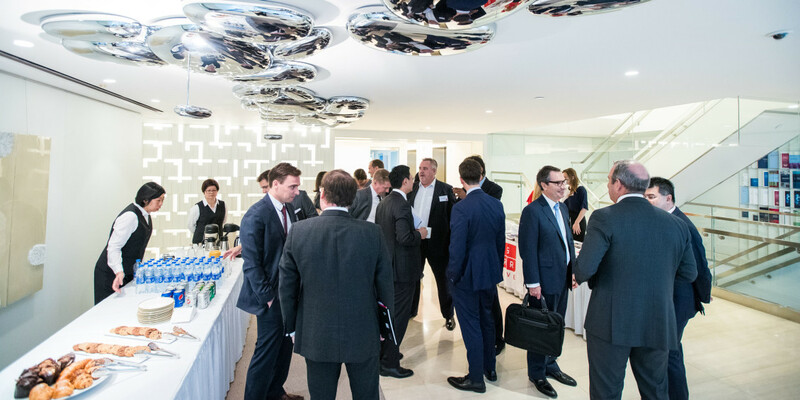 Look specialises in corporate insolvencies, in particular cross-border ones. 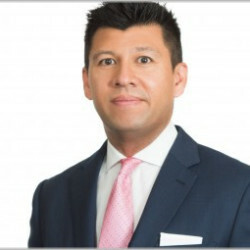 His practice often involves the structuring of regulatory capital and structured finance products, and Look has extensive experience in financial institutions’ resolution regimes. 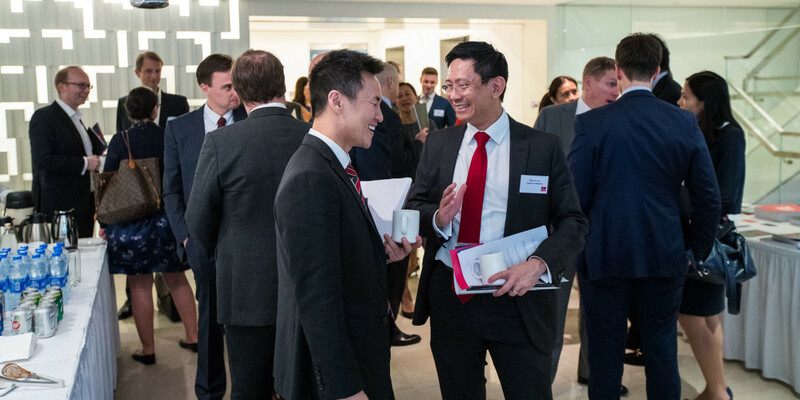 Look is particularly well known for his high level of legal expertise and frequently advises on transactions involving novel and complex legal issues. 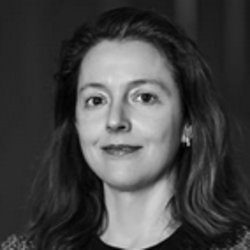 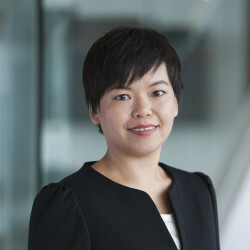 A barrister by training, Aisling Dwyer specialises in complex, high value, international cross border litigation and acts in some of Asia's largest offshore corporate, insolvency/restructuring and shareholder disputes. 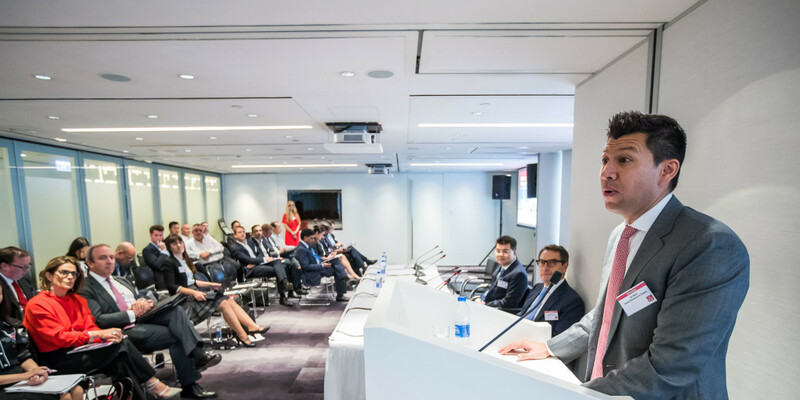 David focuses on all aspects of restructuring and insolvency including dealing with distressed debt and assets and the achievement of resolution through consensual means and where necessary enforcement or formal proceedings. 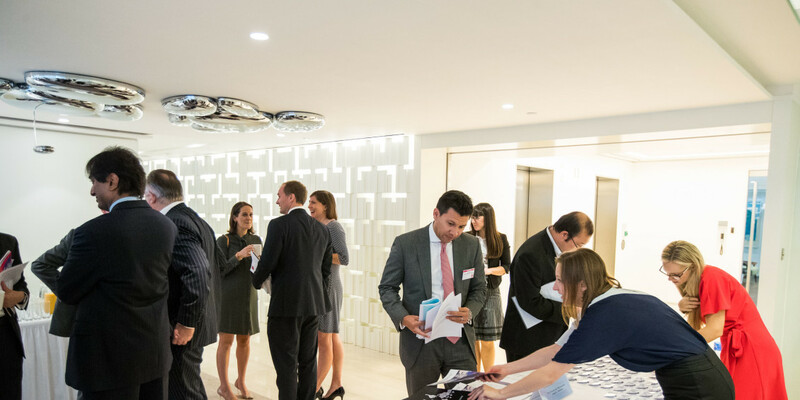 A barrister by training, Ian Mann is a leading offshore litigator, senior tactician and thought leader. 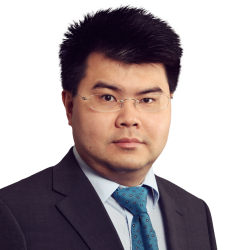 He is the long term head of Harneys' Offshore Litigation and Restructuring Department in Hong Kong. 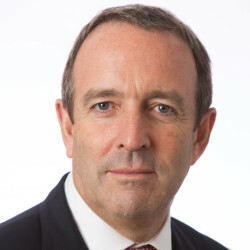 Ian lectures regularly to judicial, professional and academic bodies. 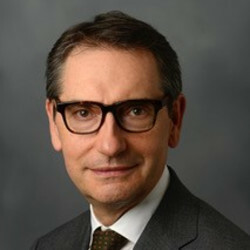 He is the author of both of the leading offshore textbooks on British Virgin Islands Commercial Law and Bermuda Commercial Law (Sweet & Maxwell Thomson Reuters), and is a contributor to The Offshore Litigation Blog, a Harneys blog that shares news and views about litigation, dispute resolution, restructuring and insolvency offshore. 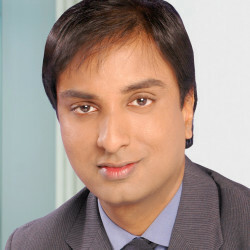 Manoj Pillay SANDRASEGARA is the Joint Head of the Restructuring & Insolvency Practice and a Partner in the Banking & Financial Disputes Practice and the Indonesia Practice. 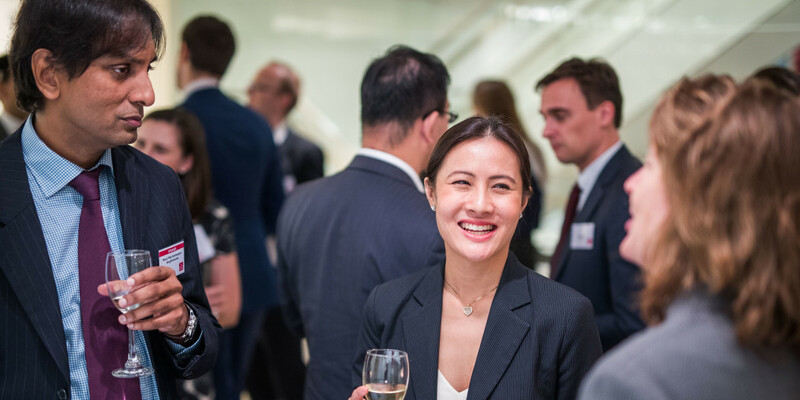 Anna-Marie has extensive experience acting for banks and other companies in a wide range of corporate finance and securities transactions, including high-yield debt offerings, green bonds, tender offers, debt buybacks, refinancings and more. 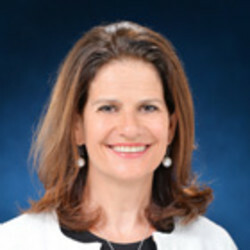 Holly joined Madison Pacific in 2014 and spearheaded the Group’s expansion into Singapore and South East Asia. 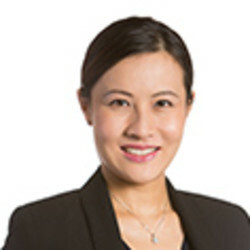 She was formerly a Senior Associate at Hogan Lovells in Hong Kong, specialising in corporate commercial, banking and insolvency litigation. 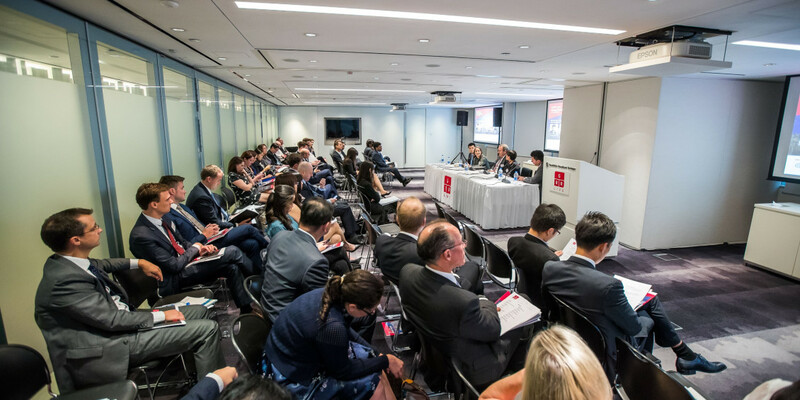 15.10: Session one: The future of Hong Kong Schemes of Arrangement: What do recent cases suggest? 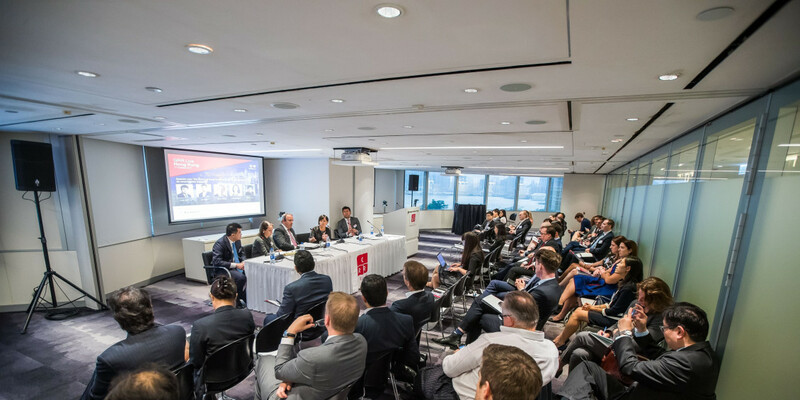 Hong Kong has emerged as Asia's busiest insolvency and restructuring venue, thanks to innovation by lawyers and judges alike. 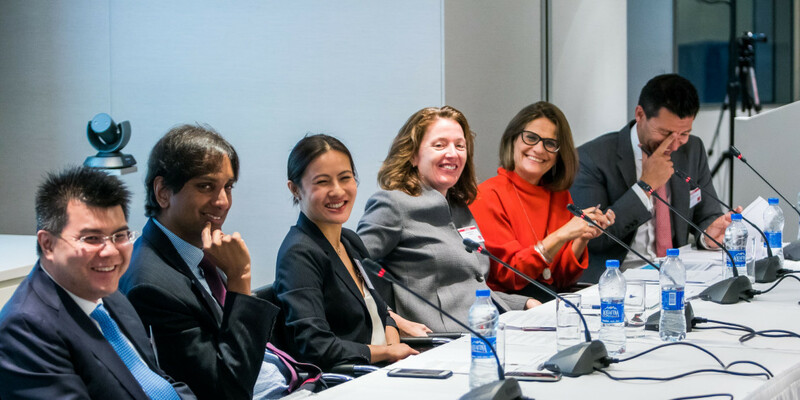 But obstacles remain, and the question is, how much more can lawyers and judges do on their own? 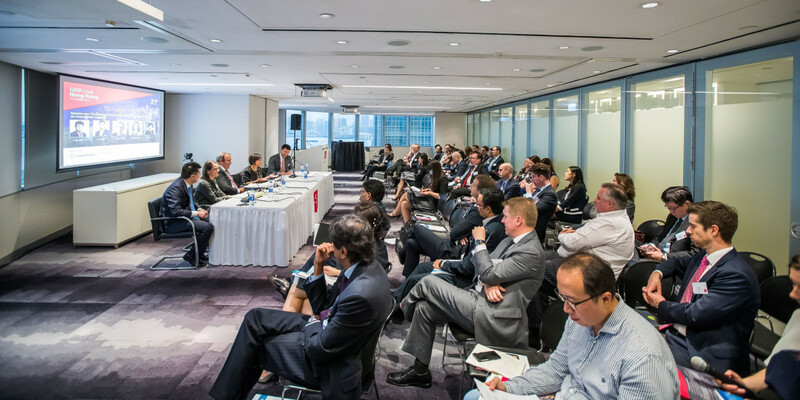 Is there a limit to what can be achieved by developing the common law? 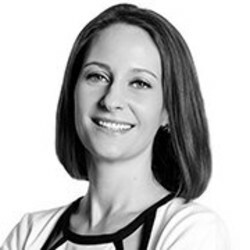 Is parliamentary intervention going to be required? 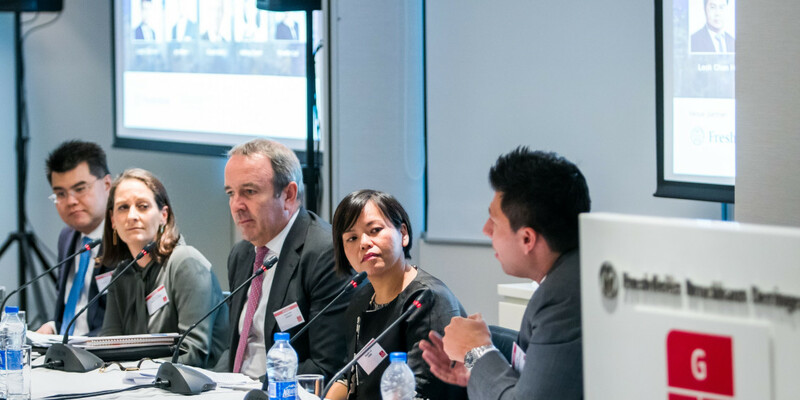 In this session, leading names will examine the latest cases to decide what the future for Hong Kong schemes holds, in GRR Live's trademark conversational style.